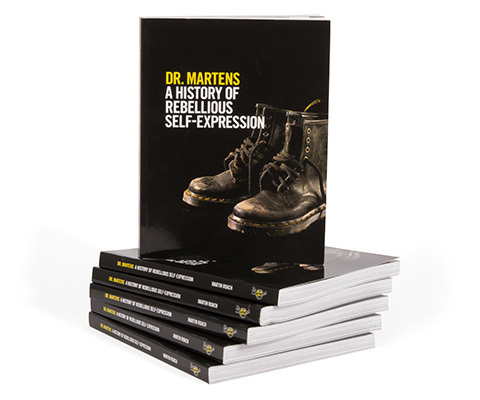 In Dr. Martens: A History of Rebellious Self-Expression, best-selling author Martin Roach has written an exhaustive chronicle of one of Britain's most enduring, diverse and influential brands. 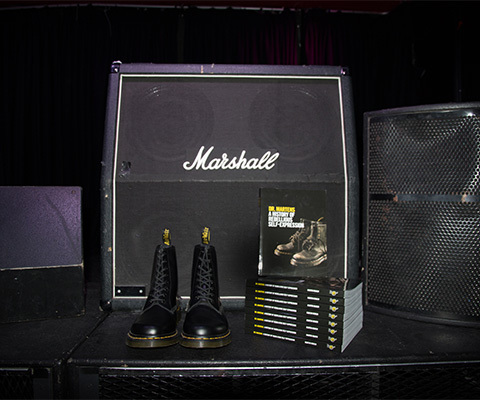 The narrative is told through in-depth research, dozens of interviews with high profile musicians, subcultural individuals and creative personalities. This meticulous and comprehensive brand history is complemented by over 220 photographs (many previously unpublished), as well as rare memorabilia. This book is the definitive work on one of modern culture's most unique, complex and authentic brands. 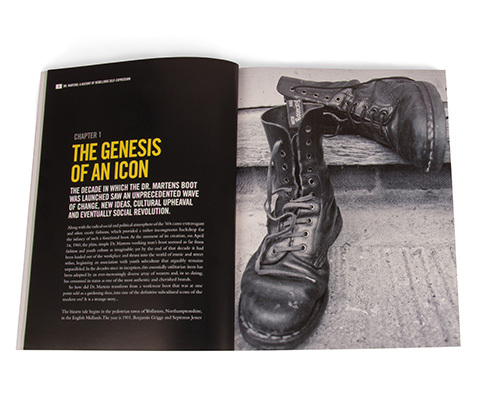 There will always be Dr. Martens as long as rebellious self-expression continues to exist — and this book is that remarkable story.